Founded in 1969 by Jacques Segura, the history of Furygan has been forged into passion for excellence and commitment. With our first exposure to Grand Prix racing coming in 1972 at the hands of British legend, Chaz Mortimer. Fast forward 45 years and under the guidance of owner David Segura, Furygan protects the skin of not just Zarco and still Mortimer, but also WorldSSP front runner Lucas Mahias, MotoAmerica’s own French Supersport import Valentin Debise, Russian World Ice Speedway Champion Danil Ivanov, Moto2 teenager Iker Lecuona, the late eight-time Endurance World Champion, Anthony Dehalle, and current Senior TT Champion, Michael Dunlop. 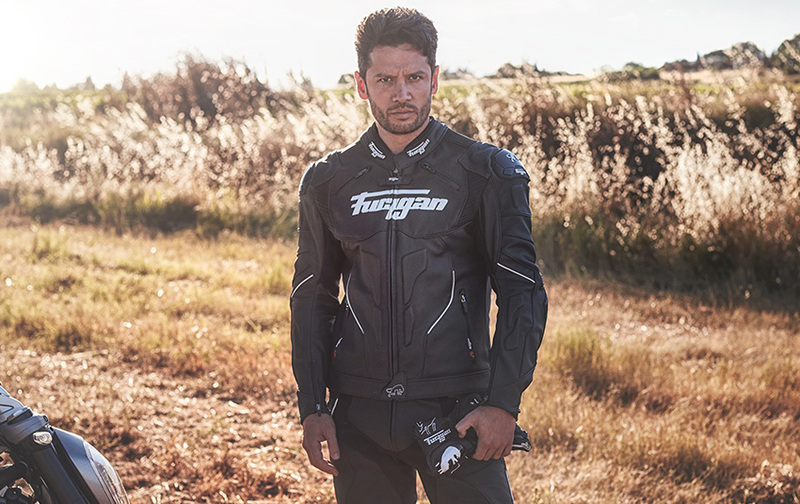 Our passion for leather craftsmanship, modelling and following our inspiration daily has given birth the Furygan range of jackets. All of our jackets are made with great care to detail, from the lining to the smallest leather panel is great testament to our know-how and passion. Furygan’s range of suits let you get your hands on the real thing, well almost! 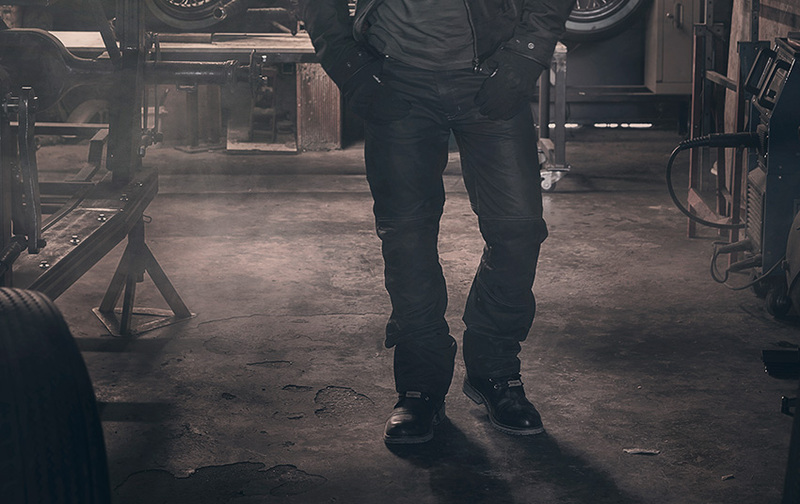 The Apex is the production version of the prototype suit worn by Johann Zarco in MotoGP and is constructed in 1.4mm cowhide leather sourced from South America and Italy. Furygan’s range of CE Certified short riding boots offers you a boot for every occasion where you find yourself not on the track. 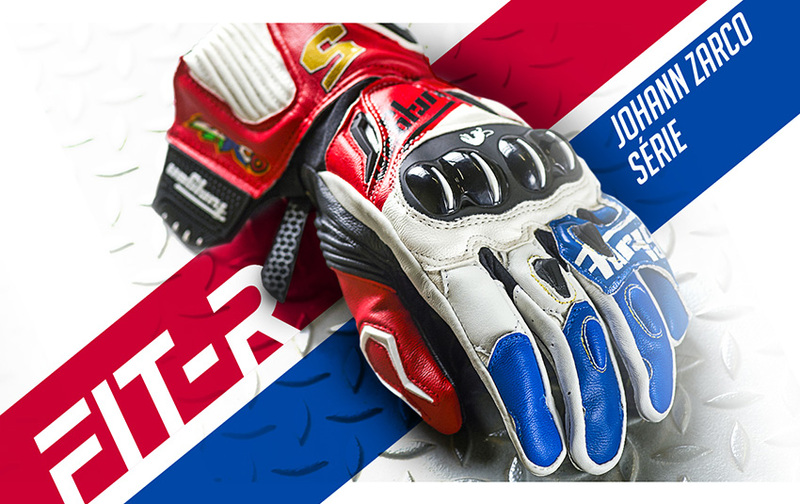 Furygan’s range of gloves has you covered from Racing to touring. The entire production process strives to provide gloves that are soft but strong at the same time, offer the highest level of feeling on the bike but above all offer the rider the up most protection.